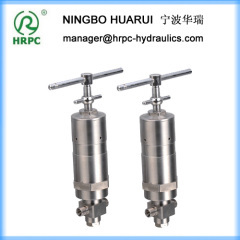 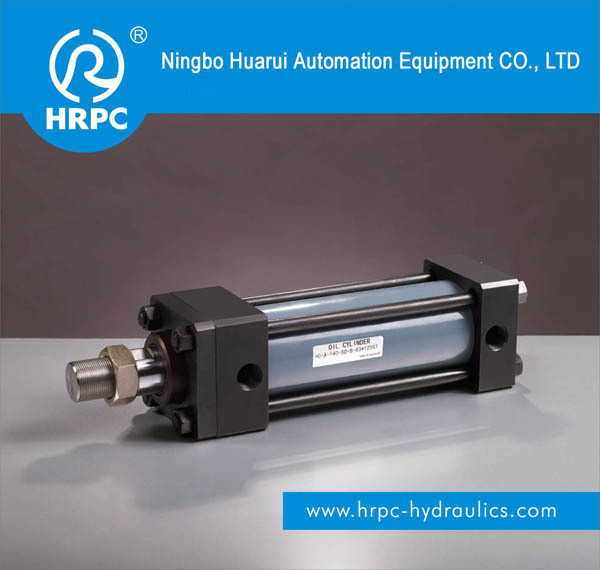 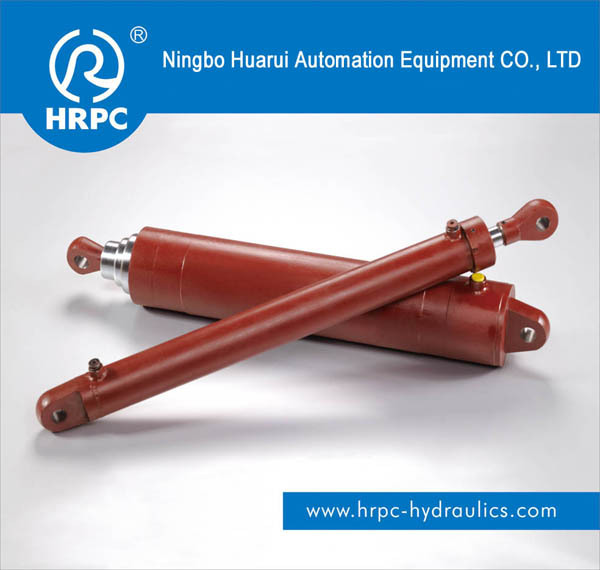 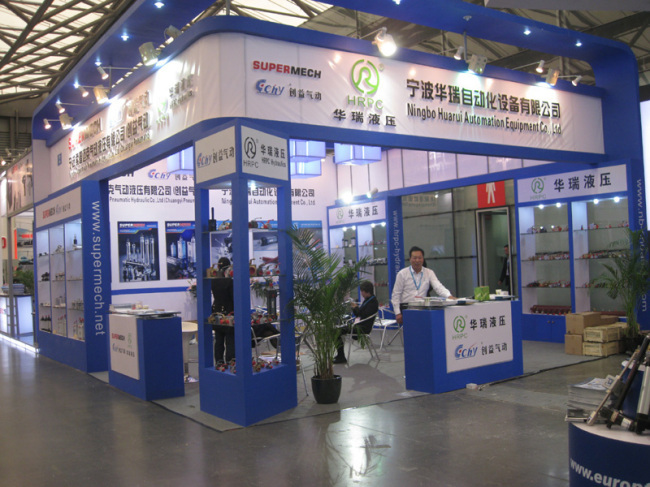 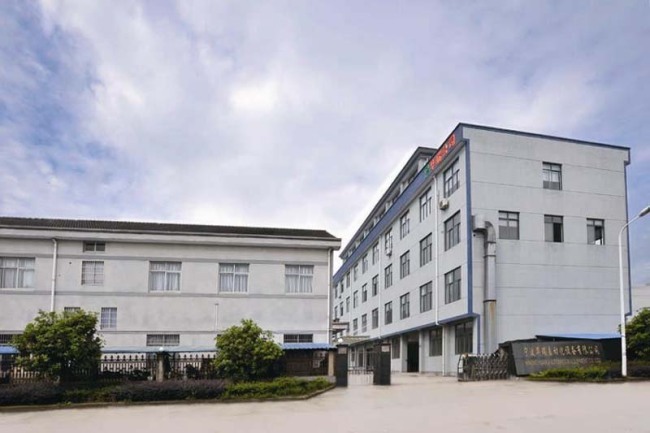 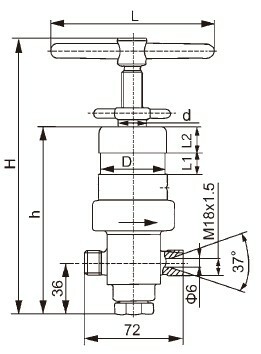 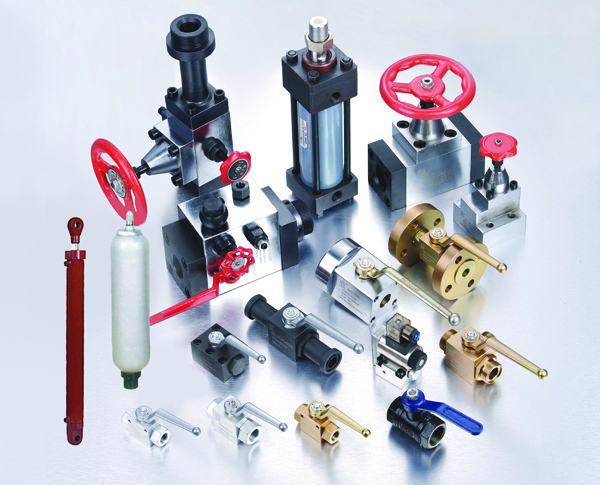 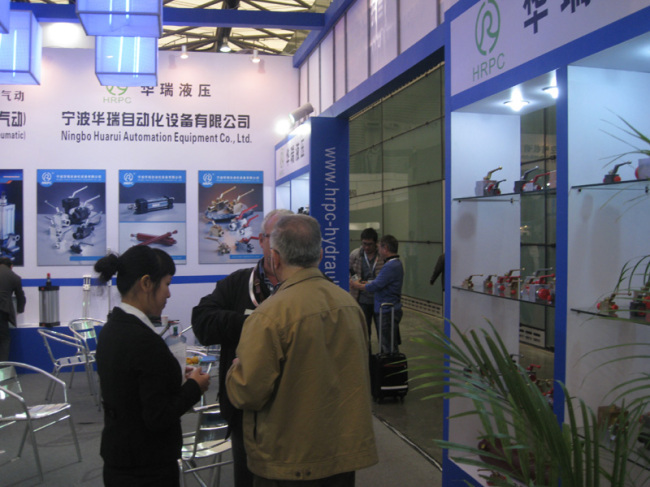 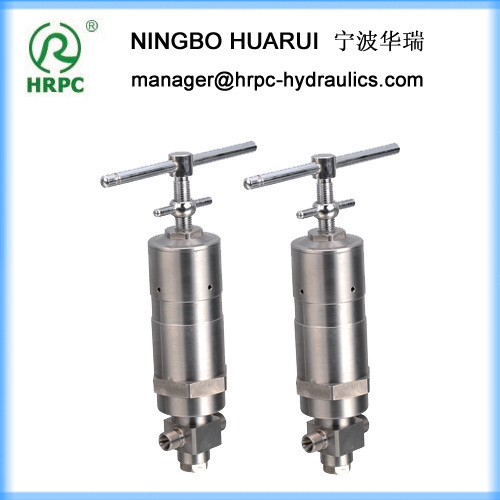 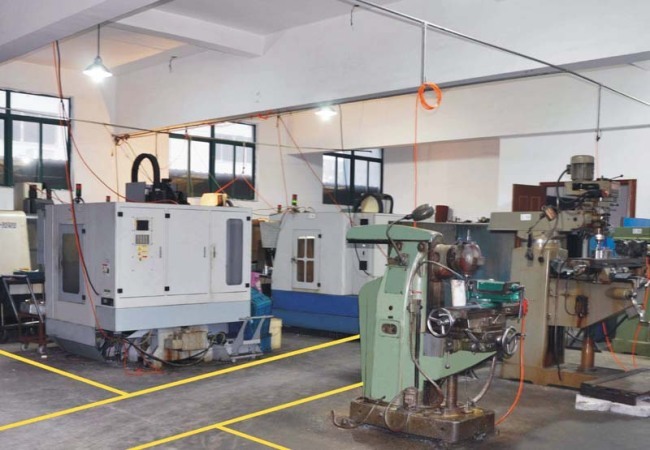 our company is a China manufacturer of hydraulic valves and oil cylinders. 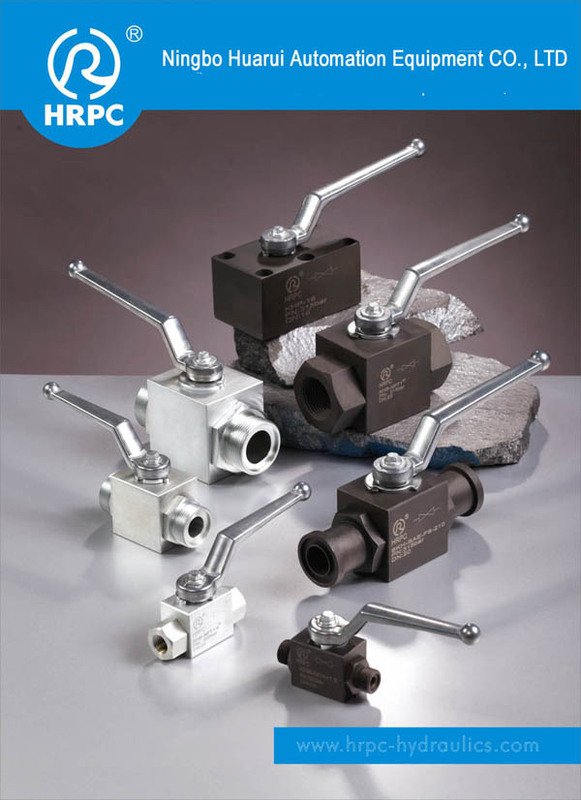 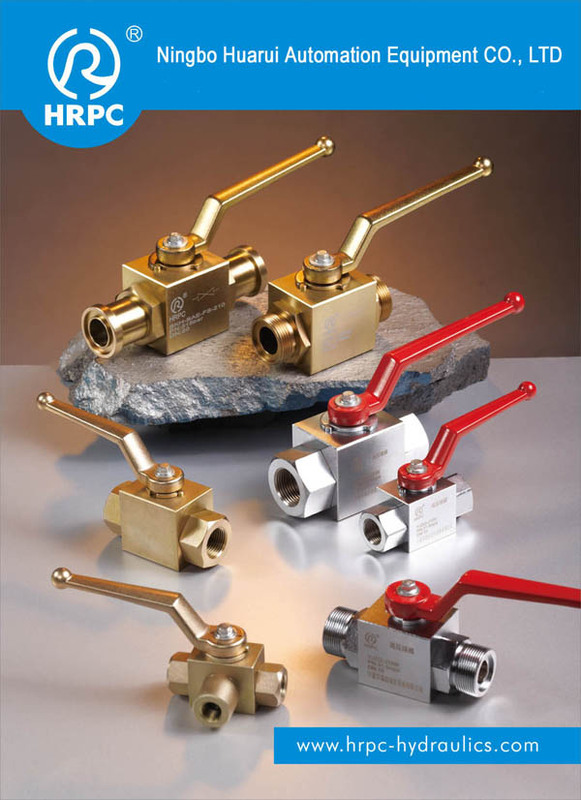 we supply HRPC brand straight check valve, high pressure ball valves, hydraulic oil cylinders with quick delivery. 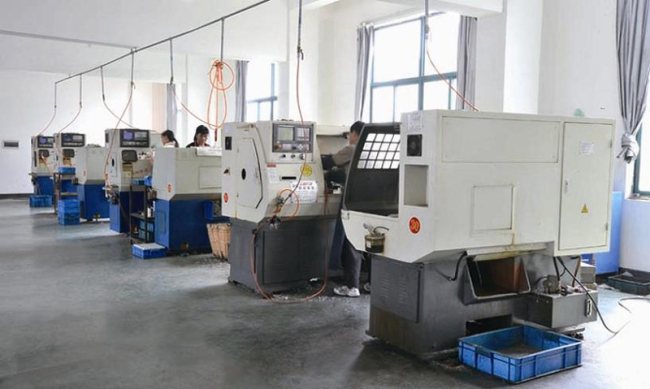 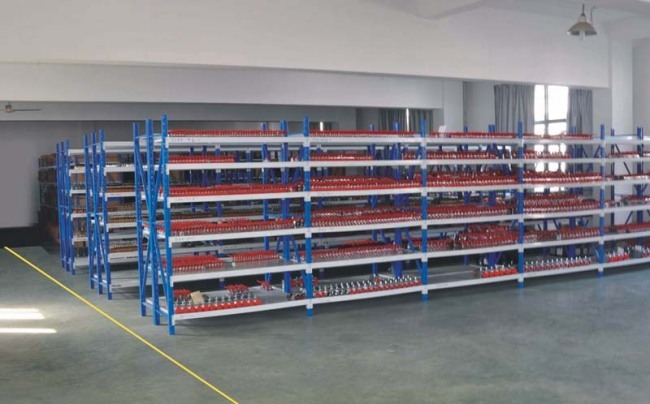 our quality and price are both attractive, our customer covers America, France, Japan, Korea, India, and so on.